Competitions within North American TV markets are becoming more fierce as ‘Super Bowl’, which is the biggest sports event in the U.S., is set to take place after two weeks. While Samsung Electronics and LG Electronics, which are competing against each other for first and second places based on market shares, SONY is planning on a counterattack against them. As number of consumers who want to enjoy sports events on large-screen TVs is increasing, it is likely that TVs that are bigger than 60 inches will be established as ‘trends’ during this peak season for TVs. According to industries on the 22nd, an influential consumer media called Consumer Reports recently selected top 10 best TV models for Super Bowl. This ranking had four of LG Electronics’ products including its OLED TV called ‘LG OLED 65W7P’, three of Samsung Electronics’ products including its QLED TV called ‘QN65Q7C’, and three of SONY’s products including its OLED TV called ‘BraviaXBR-65A1E’. ‘Super Bowl’, which is the finals for American football, is the biggest sports event in the U.S. It was calculated that 111.3 million people watched last year’s Super Bowl. Based on market shares that looked for how many viewers who had their TVs turned on and watched last year’s Super Bowl, 72% of them watched last year’s Super Bowl. Number of demands from consumers who are trying to enjoy Super Bowl comfortably at home is focused in January and it is one of the busiest seasons for TV manufacturers. According to an American retail market research company called Gap Intelligence, discount rate of TVs within two weeks before Super Bowl is the second highest followed by Black Friday. It was found out that TV manufacturers sold their TVs on 22% discount during Super Bowl season. 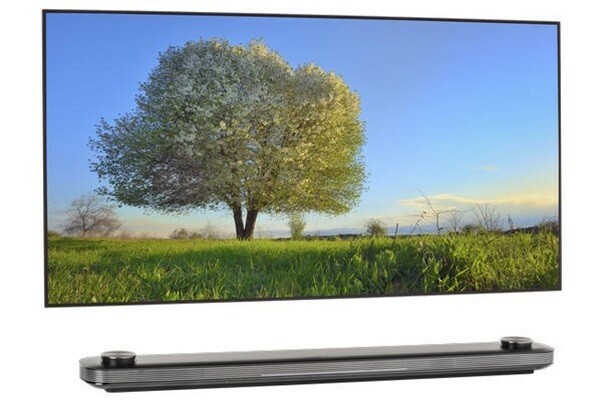 Samsung Electronics and LG Electronics have been working on their market shares by targeting this time around when number of demands for TVs soars due to Super Bowl. It is likely that they will carry out various discounts and marketing just like last year. It is expected that they will also carry out unprecedented promotions in order to clear out current inventories before they release their new 2018 TVs. One thing to notice during this year’s Super Bowl is that SONY has also joined competitions with Samsung Electronics and LG Electronics that are in the lead. SONY’s influence has gotten stronger recently within North American TV markets as Consumer Report, which has more than 7 million subscribers, selected three of SONY’s products as top 10 best TV models for Super Bowl. SONY has been threatening South Korean TV manufacturers by putting out premium OLED TVs since last year. “SONY has been threatening market shares of Samsung Electronics and LG Electronics.” said a representative for a TV industry. “SONY will try to revive itself through aggressive marketing strategies during this Super Bowl season.” After a market research company called IHS analyzed market shares of TVs that cost more than $1,500 during the first quarter of 2017, SONY’s market shares (39%) more than doubled compared to previous quarter and was placed number one. 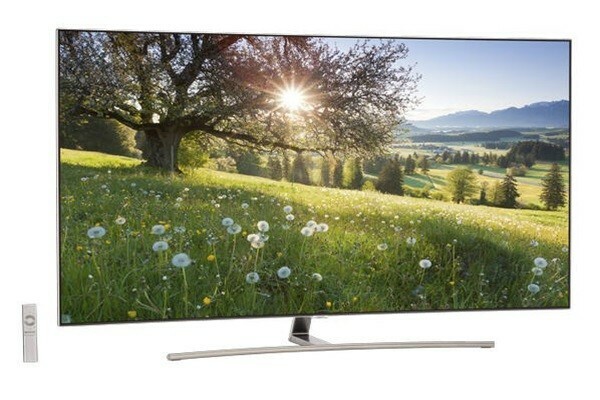 High-quality TVs that have large screens are also keywords that run through Super Bowl. Majority of industries agree that many consumers are looking for large-screen TVs that are bigger than 60 inches even if they are expensive in order to enjoy realistic sports events. Actually 9 of 10 models selected by Consumer Reports are all 65-inch TVs and only one of them was 60-inch TV. Although 60-inch TVs are currently responsible for only 15% of market shares, it is expected that this value will grow by a lot due to Super Bowl.